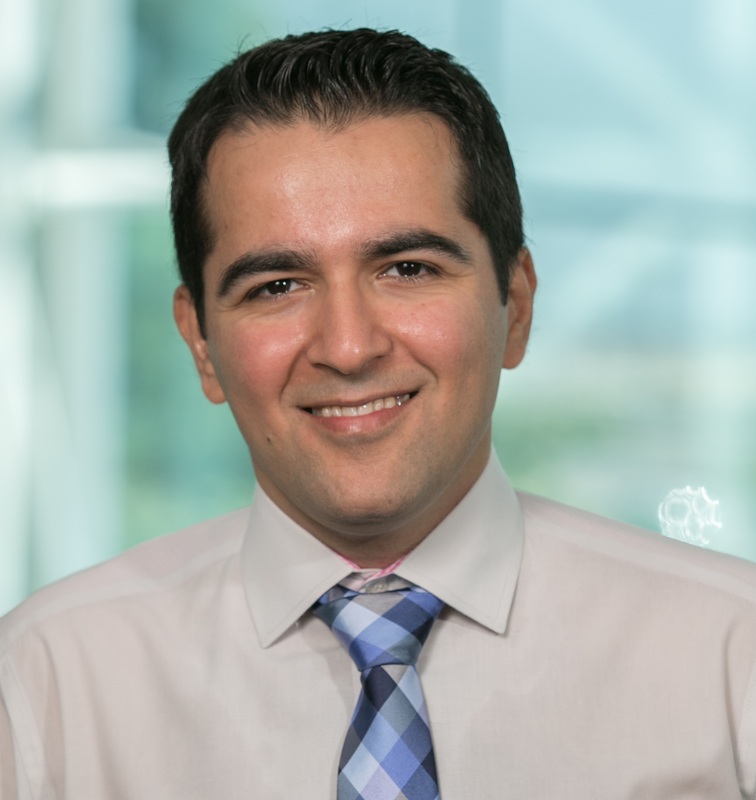 Amir H. Gandomi is an Assistant Professor of Analytics & Information Systems at School of Business, Stevens Institute of Technology. Prior to joining Stevens, Dr. Gandomi was a distinguished research fellow in headquarter of BEACON NSF center located at Michigan State University. He received his Ph.D. in engineering and used to be a lecturer in several universities. Dr. Gandomi has published over one hundred and forty journal papers and four books. Some of those publications are now among the hottest papers in the field and collectively have been cited more than 11,000 times (h-index = 53). In 2017 and 2018, he has been named as a Highly Cited Researcher (top 1%) and one of the world’s most influential scientific minds. Dr Gandomi is currently ranked 19th in GP bibliography among more than 11,000 researchers. He has also served as associate editor, editor and guest editor in several prestigious journals and has delivered several keynote/invited talks. Dr Gandomi is part of a NASA technology cluster on Big Data, Artificial Intelligence, and Machine Learning. His research interests are global optimization and (big) data mining using machine learning and evolutionary computations in particular. Scientiﬁc Committee, 15th European Metaheuristics Community Workshop: Metaheuristics and Engineering (EU/ME), Istanbul, Turkey, 2014. Scientiﬁc Committee of International Student Competition in Structural Optimization (ISCSO), 2012, 2013 and 2015.
International Scientific Committee, 2nd Int. Conference on Harmony Search Algorithm (ICHSA 2015), Seoul, Korea. Technical Program Committee, 3rd IEEE International Conference on Big Data and Smart City (ICBDSC 2016), Muscat, Oman. Program Committee, International Conference on Optimization, Metaheuristics and Machine Learning (COMML2020), Xi'an, China, 10-12 April 2020. Co-Chairing Special Session (with Dr. M.N. Oomidvar and Prof. K. Deb) on Real-World and Industry Applications of Evolutionary Computation, World Congress on Computational Intelligence (WCCI 2018), Rio de Janeiro, Brazil, July 8-13, 2018. Local Organizing Committee member of the 13th World Congress in Computational Mechanics (WCCM), Marriott Marquis, New York City, USA, July 22-27, 2018. Co-organizing Special Session (with Prof. J. H. Kim) on Engineering Applications of Evolutionary Computation, IEEE Congress on Evolutionary Computation (CEC 2017), San Sebastián, Spain, June 5-8, 2017. Forum for Artificial Intelligence, Department of Computer Science, University of Texas at Austin, May 5, 2017.
Business Intelligence & Analytics, Stevens Institute of Technology, Hoboken, NJ, Feb 21, 2017.